www.stcolumban-irish.com | Our Mission: Honour Our Irish Ancestors . . .
Our Mission: Honour Our Irish Ancestors . 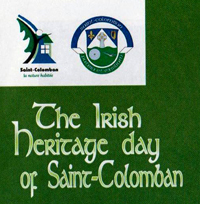 . .
On Saturday, August 29th 2015, Saint-Colomban celebrated their 1st “Irish Heritage Day of Saint-Colomban” – This full day of activities was in honor of the Irish roots of Saint-Colomban. Visit our new Photo Gallery for photos of the event. More details about this special event are availabe on our Discussion Forum or the event Facebook page. 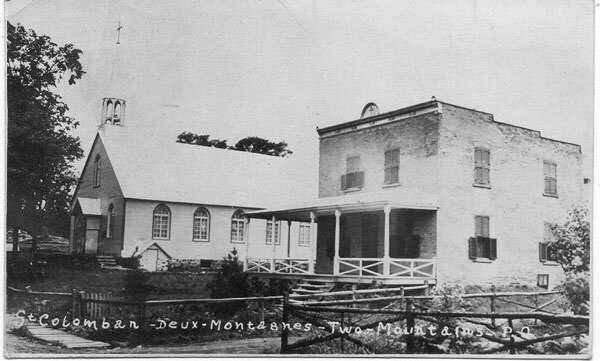 St. Columban is located about an hour's drive north-west of downtown Montréal, Quebec, Canada.